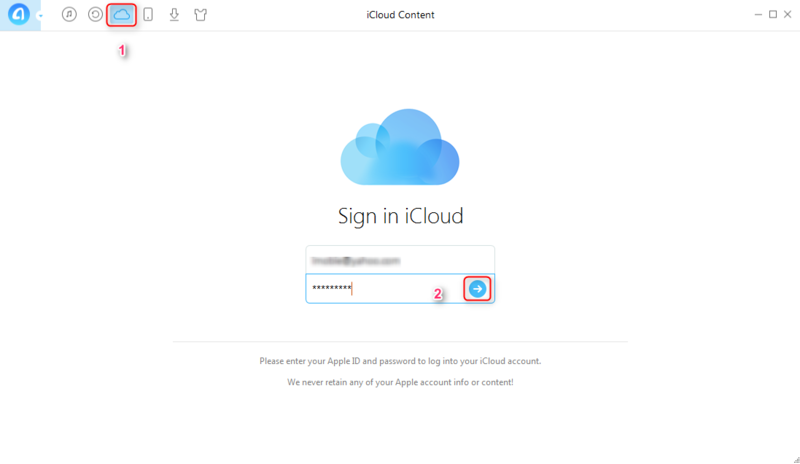 How to get my contacts from iCloud? If you are wondering the same question, you can get the answer in this iMobie guide. 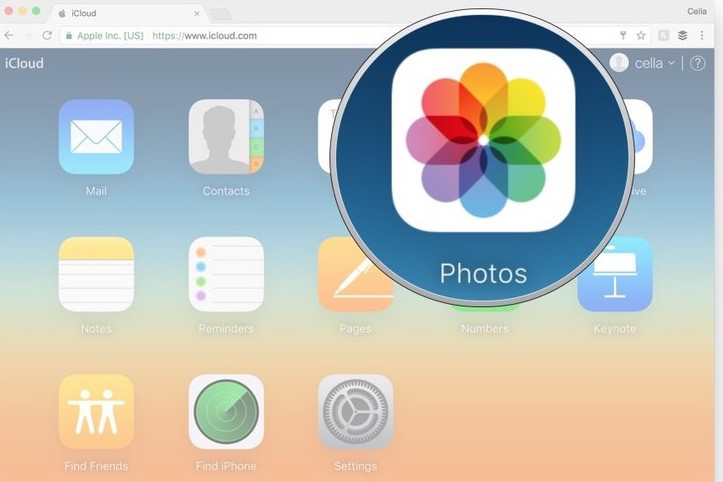 Now start to read and learn how to get my contacts from iCloud. 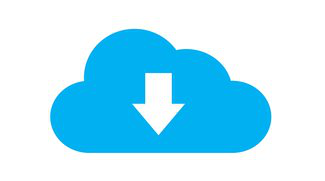 Have a try on AnyTrans by downloading and installing it on your PC/Mac to manage your iPhone iPad or iPod files. Then read on this article about how to get my contacts from iCloud. 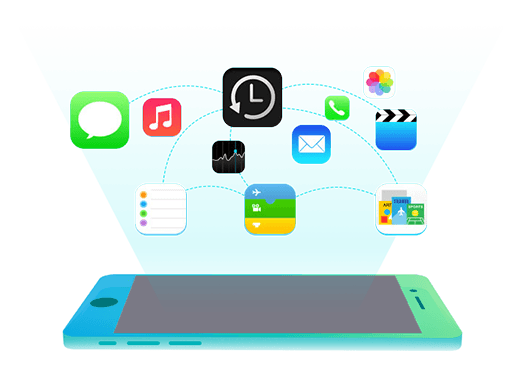 Apple iCloud service makes iPhone users life easier and smarter for it allows them to backup and sync iPhone content as they want. 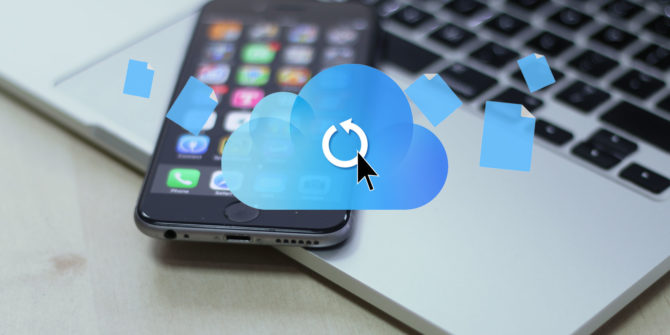 After you enabled the iCloud backup on your iPhone, it will automatically create backup as long as your device is: Connected to the Internet over Wi-Fi, Connected to a power source, and Screen locked. In that case, iPhone contacts will be automatically backed up to iCloud, and you can easily get the contacts back if you have accidentally lost them. So, if you are wondering the specific steps on how to get my contacts back, here you will find an easy way to achieve that - with the help of AnyTrans. 1. Supports transferring almost all the personal info and media data like music, photos, videos, contacts, messages, calendar, voice mail, notes, and more to the computer as backup. 2. The four main button on the homepage enables users to transfer iOS data to anywhere they like: to iTunes, to PC/Mac, to another iOS device, and add content to device. 3. 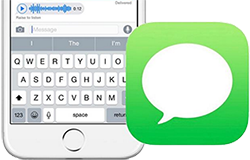 For those just get a new iPhone, it allows users to sync contacts from old iPhone to the new one by just connecting the two devices to the computer. 4. 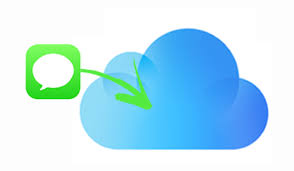 Provides you the best iCloud management experience, and allows you to extract iCloud backup and even download the iCloud backup to the computer. Step 1. Download and install AnyTrans on your computer. Step 2. Launch AnyTrans, connect your iPhone to the computer. Step 3. On the homepage, click the iCloud button, and sign in with your Apple ID. Step 4. Select a backup, and choose Contacts. Now you can view the contacts on the right side, and click the To PC button to get your contacts from iCloud. 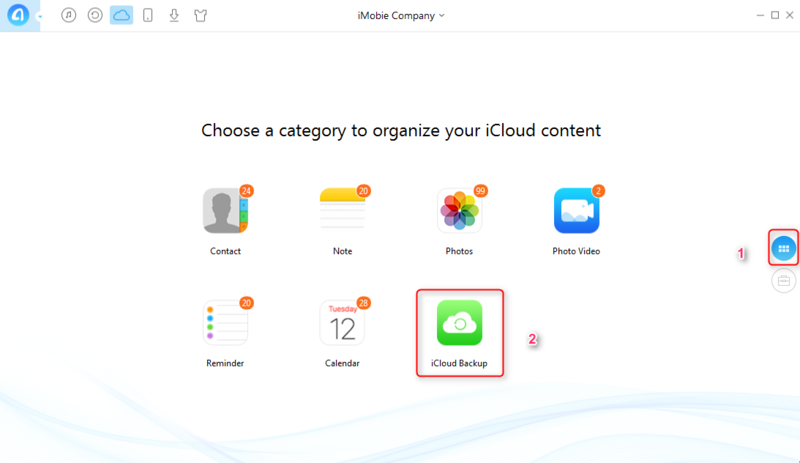 After reading this guide, you will find it is quite easy to get contacts from iCloud with AnyTrans. 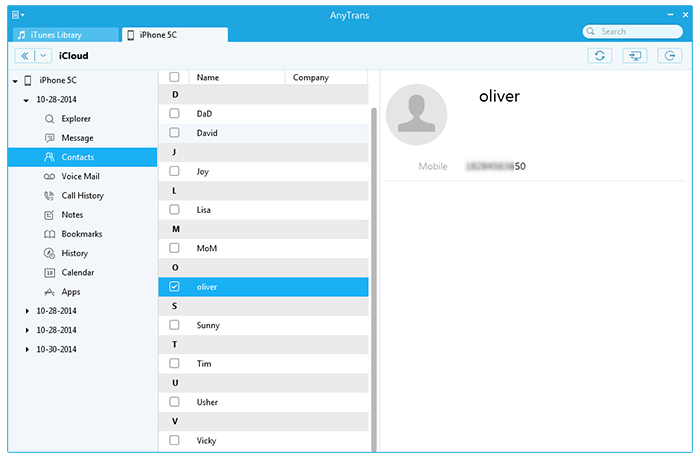 In addition, you can transfer contacts from an old iPhone to a brand-new iPhone using AnyTrans. 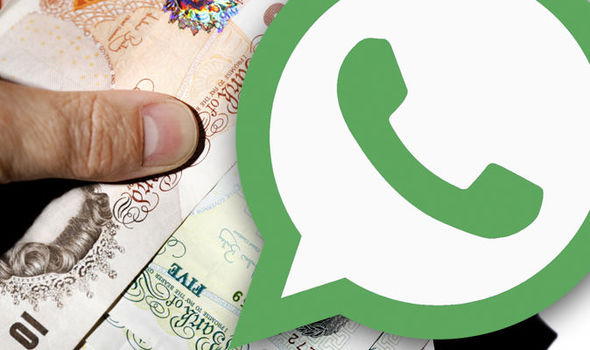 At the same time, don't forget to share this article to your friends. Have a try on AnyTrans now!